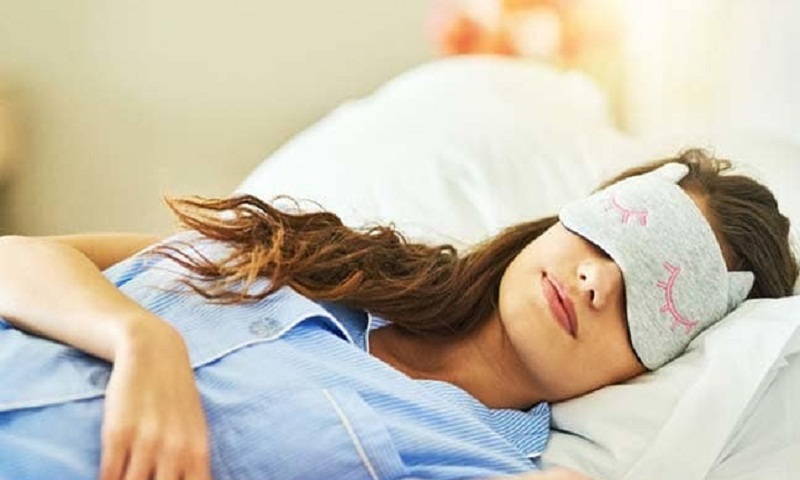 If you are someone who believes in catching up on all the lost sleep hours on the weekends, a recent study suggests that it doesn’t work that way. In fact, on some health measures, trying to play catch-up for a few days and then returning to poor sleep habits makes things worse, report Hindustan Times. “Our findings suggest that the common behaviour of burning the candle during the week and trying to make up for it on the weekend is not an effective health strategy,” said senior author Kenneth Wright. Sleeping in on the weekend can help the body recover mildly during those two days, study suggests. But the effects don’t last. As part of the study, the researchers enlisted 36 healthy adults age 18 to 39 to stay for two weeks in a laboratory, where their food intake, light exposure and sleep were monitored. Both sleep-restricted groups snacked more at night, gained weight and saw declines in insulin sensitivity during the study period. While those in the weekend recovery group saw mild improvements (including reduced nighttime snacking) during the weekend, those benefits went away when the sleep-restricted workweek resumed. “In the end, we didn’t see any benefit in any metabolic outcome in the people who got to sleep in on the weekend,” said Chris Depner, lead author of the study. The results were published in the Journal of Current Biology. On some measures, the weekend recovery group showed worse outcomes. For instance, in the group which had their sleep restricted the whole time, whole-body insulin sensitivity declined by 13 per cent. In the weekend recovery group, it worsened by 9 to 27 per cent, with sensitivity in the muscles and liver scoring worse than the other groups. “It could be that the yo-yoing back and forth - changing the time we eat, changing our circadian clock and then going back to insufficient sleep is uniquely disruptive,” researchers suggested.